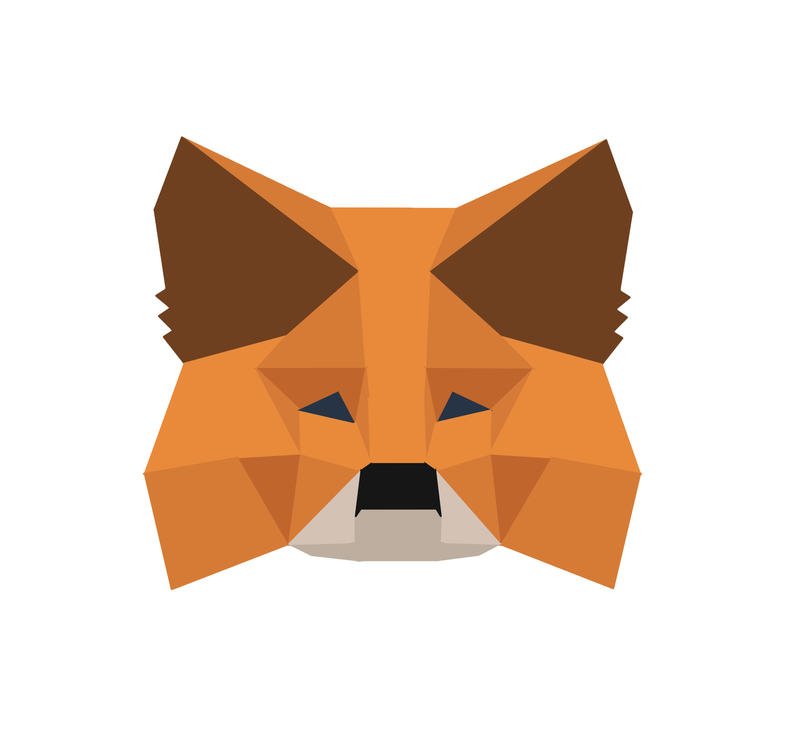 For greater security, privacy, and read speeds, you may choose to run a local blockchain client, and connect MetaMask to it. 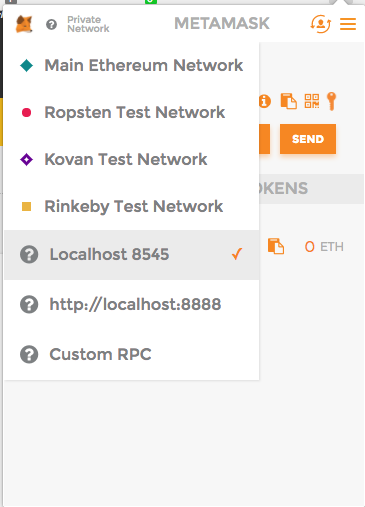 A local blockchain client takes a while to "synchronize" with the network, but once it has, it's easy to connect MetaMask to it. Parity has installers for Mac and Windows, and seems to work with MetaMask pretty easily out of the box, once synchronized.